& build a business that actually makes life sweeter. 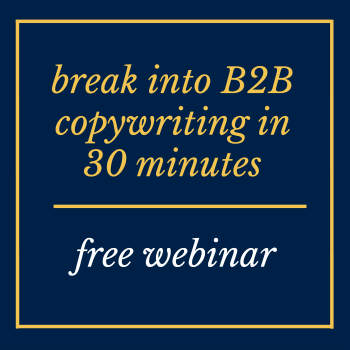 You can follow the discussion on Copy, She Wrote: Text Anna without having to leave a comment. Cool, huh? Just enter your email address in the form here below and you’re all set. Build a business that makes life sweeter! 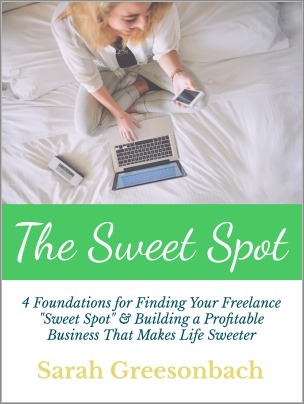 Download all the advice I used to find my $59K and $87K “sweet spots” as a freelance writer. Learn how to organize your day, your invoices, and your network to maximize your income and actually have a life. 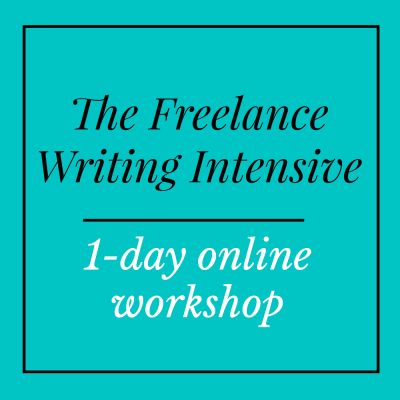 Princewil Nwandire on How Do I Pick a Freelance Writing Niche? How do pro freelancers make money? Sign up for the Five Figure Writer newsletter to receive a short, detailed report on my top 3 income sources -- and how to break into them yourself. Spam is banished here. Your information will *never* be shared or sold to a 3rd party.